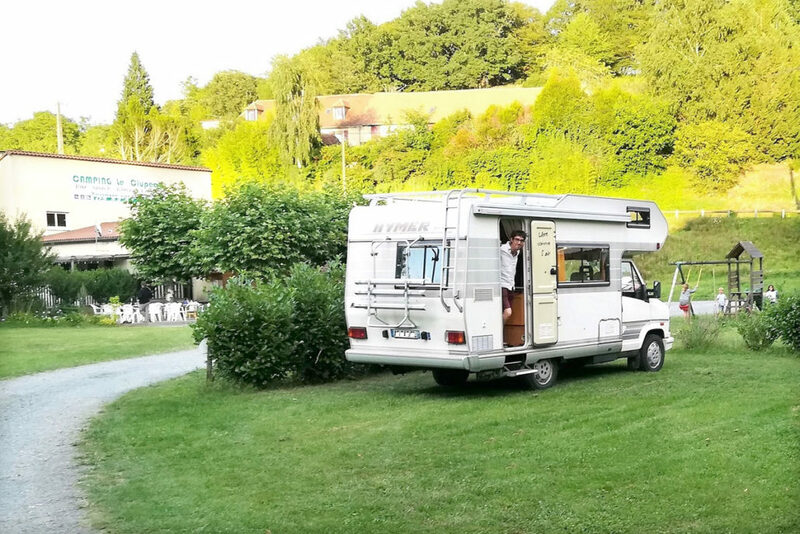 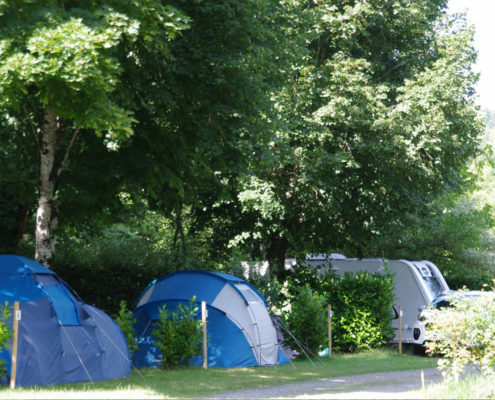 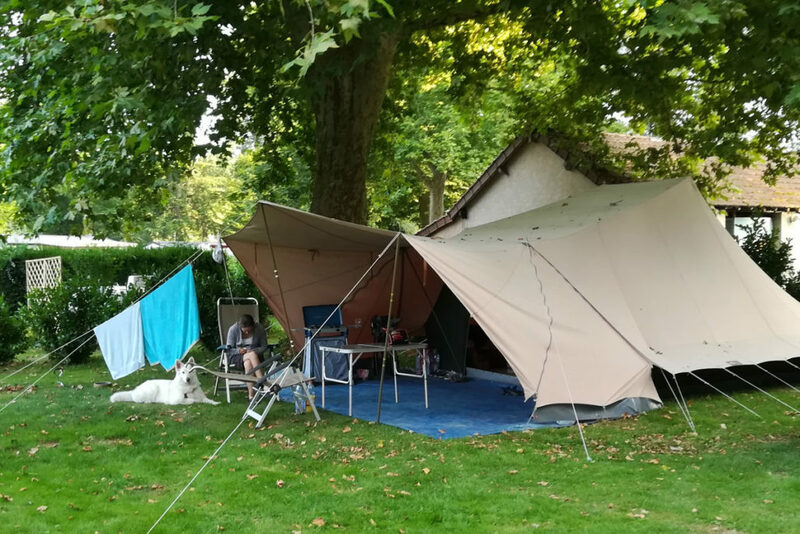 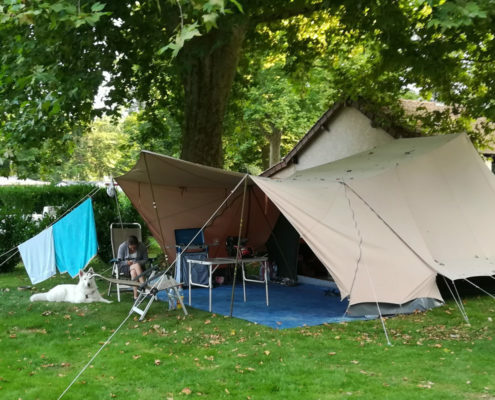 Whether you’re in a tent, caravan or camper, or whether you are staying in a mobile home, you will have one of 33 sites comfortable camping, shady or semi-shady, of which nearly half is located along the river Auvézère. 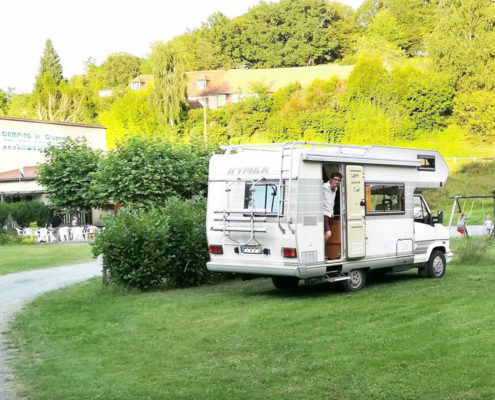 Friends motorhome owners, you have an installation that allows you to drain your camper. 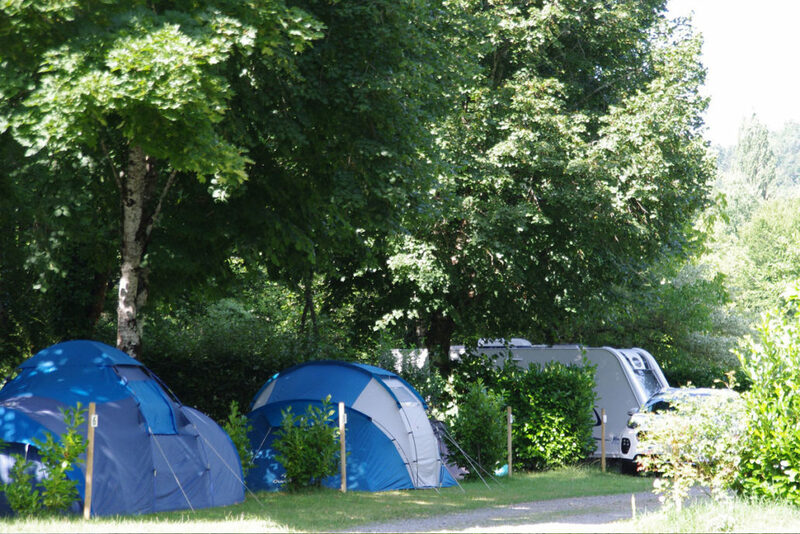 The new toilet block have disabled access.